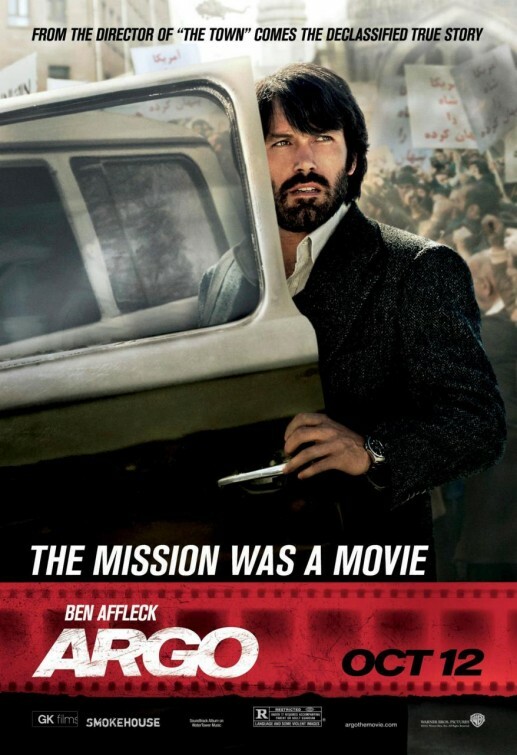 Ben Affleck stars and directs in one of my most anticipated movies of the Fall, Argo. CIA agents pose as a Canadian film crew in Iran to save some people who are in danger after a revolution breaks out in the country. Say what you will about how gross Ben Affleck's hair is in this movie (very), the man is a talented director - and he is hot (again, minus the shaggy hair). Are you as excited about this movie as me!? Well, probably not - but I am still going to give you a chance to go an advanced screening of the movie downtown Calgary on Wednesday October 3 at 7:00 PM. Name one Canadian film director. 3. Email your answer to jes@xoxojes.com with ARGO CONTEST in the subject line. Deepa Mehta who just premiered Midnight Children for CIFF is Canadian! I love Nia Vardalos who directed My Big Fat Greek Wedding! Congratulations! You have won 2 tickets to the advance screening of Ben Affleck with ugly hair aka Argo! Check your inbox for details.